Your garage door is the single largest moving piece on the home. It provides access to the garage for your car, and also helps protect the interior from heat and cold, wind, rain, sleet and snow. All of that adds up over time, and can leave your garage door looking a little worse for wear. 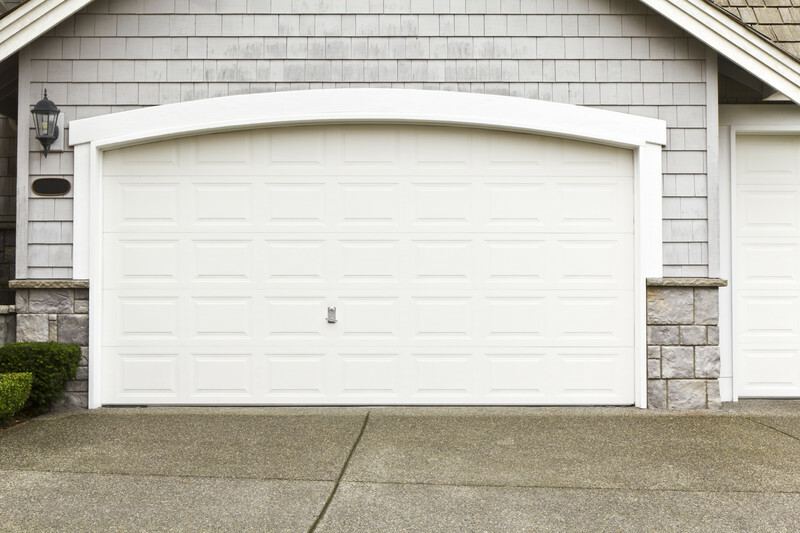 Thankfully, there are some simple tips to help you maintain your garage door. The exterior of your garage door will suffer from the most wear and tear, and show signs of that wear the soonest. Check the exterior regularly for signs of damage. In many cases, you may be able to simply repaint the door to keep it looking new and in good shape. However, with wood doors, keep an eye out for rot and signs of damage. There are quite a few moving parts on your garage door. The rollers and track should be lubricated regularly. 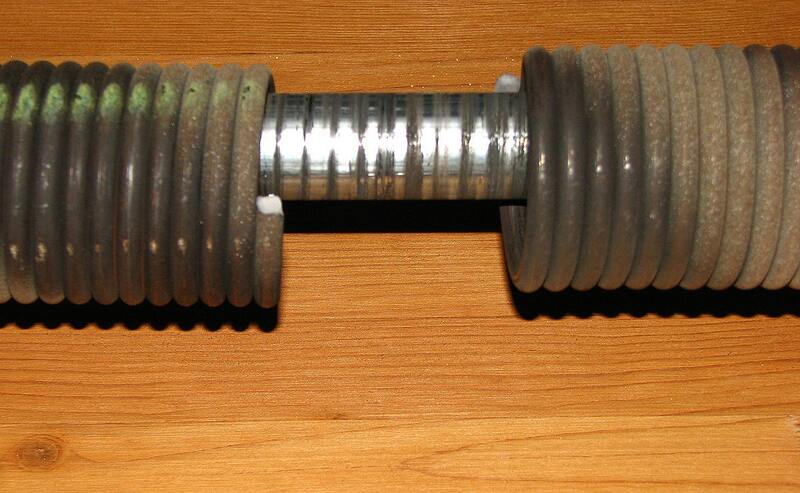 You should also make sure that the springs are protected against rust. Your door’s mounting hardware is connected with screws, bolts and nuts. However, as the door opens and closes, it vibrates. Those vibrations can cause screws and bolts to become loose over time. Periodically recheck the hardware to make sure that everything is tight and in good condition. Check the garage door opener. If you have a chain drive, or a screw drive, it will need to be lubricated just like the rollers and track portions. However, if you have a belt drive, do not lubricate it, as this will cause the belt to lose traction. Ultimately, maintaining a garage door isn’t all that complicated, but you do need to make sure that you’re doing what’s necessary on a regular basis.